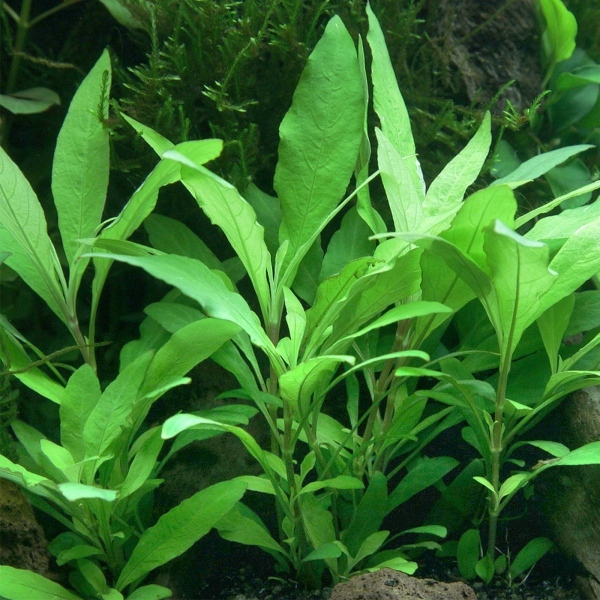 Hygrophila corymbosa 'Siamensis 53B' is a variety of Hygrophila corymbosa 'Siamensis'. 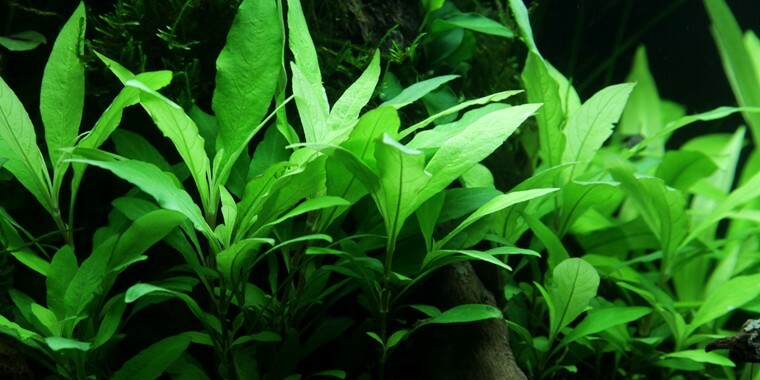 This Hygrophila 'Siamensis 53B' forms an incredible amount of side shoots and becomes bushy relatively rapidly. 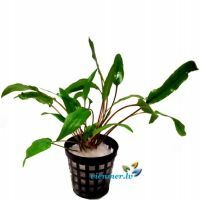 Stems becomes 15-40 cm tall and 7-12 cm wide. 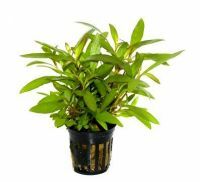 Its beautiful bright green leaves are narrower than the regular 'Siamensis' and it can achieve red-brown leaves in good light conditions. 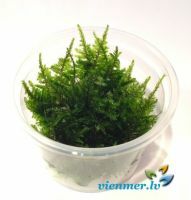 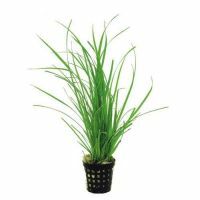 An undemanding, fast growing plant that must be pruned frequently to maintain a bushy growth.